Whether it’s a business trip, airport transportation or your wedding, we wish you welcome to enjoy our services. A presentable car for every occasion. Competent and neatly dressed drivers tailored to your needs. Korpitaxi VIP cars are available for weddings, PR trips and free time. The Korpitaxi VIP cars are black and better equipped. 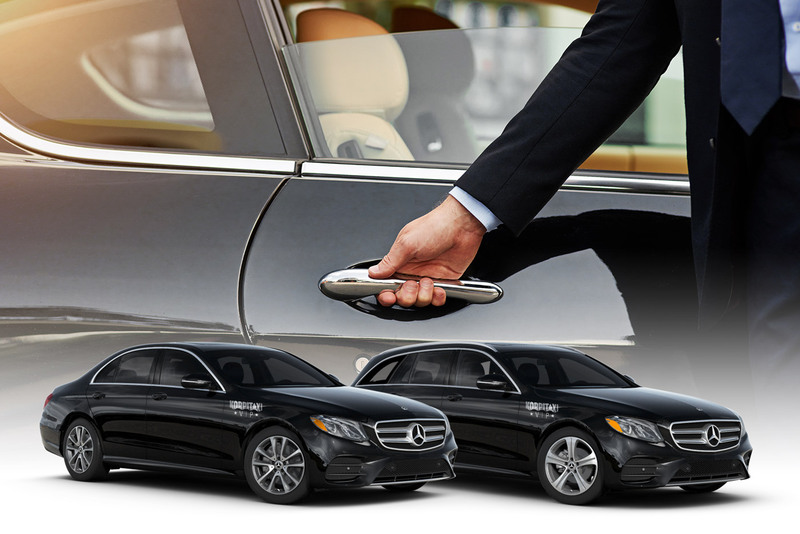 The cars have discreet advertisements, and if the customer wishes, the VIP rides can be done without a taxi light.